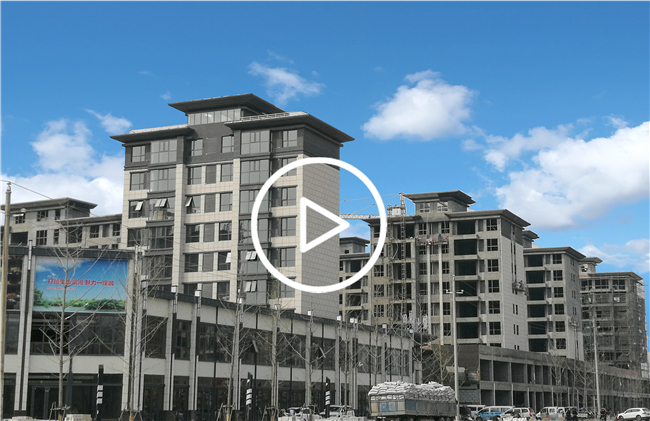 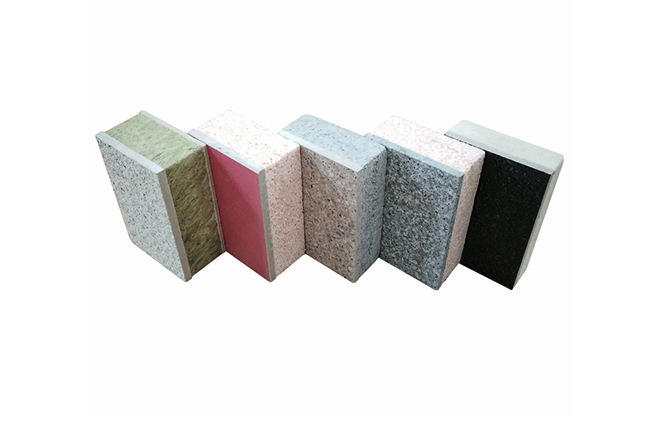 We as the leading supplier of external wall imitation stone system not only have the most advanced technology, but also have a lot of successful projects. 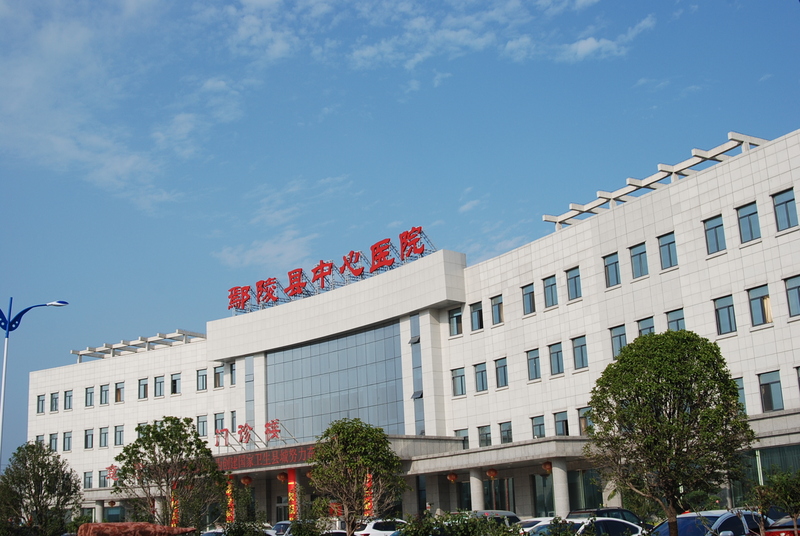 We will provide you the most mature and high cost performance systematic solutions comparing with the other suppliers. 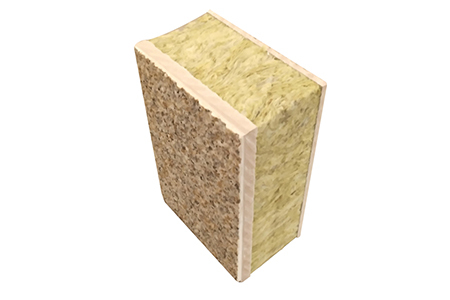 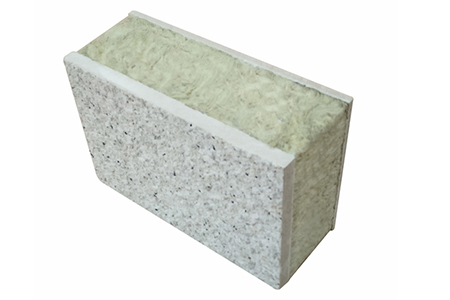 External wall cladding insulation system panel or board is a general class of non-load bearing building cladding systems that provides exterior walls with an insulated, water-resistant, finished surface in an integrated composite material system. 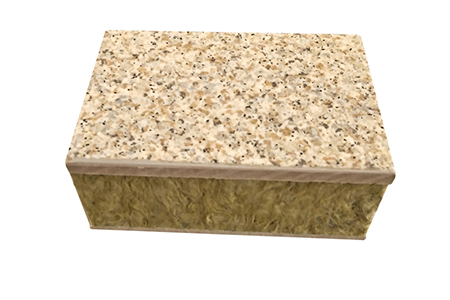 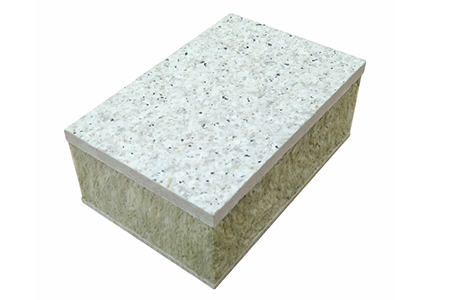 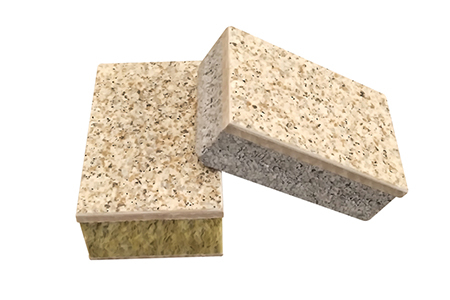 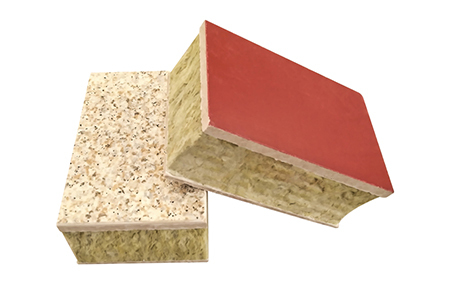 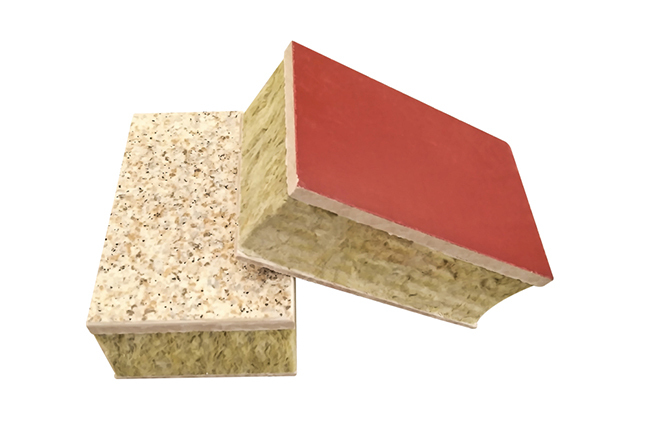 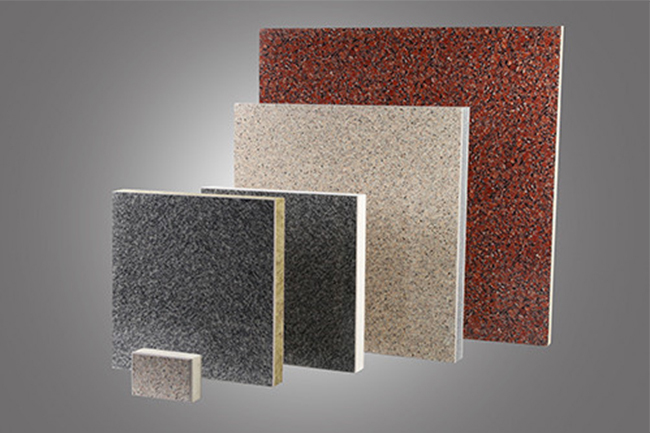 Thermal insulating decorative composite board is a kind of pre-fabricated wall panel ,which adopts calcium silicate board ,aluminum panel ,MGO, fiber cement ,inorganic resin panel and real stone thin slab as carrier base board with the appearance of granite marble stone imitation grain texture and fluorocarbon finishes ,laminated with insulation boards ,such as EPS ,XPS,PU ,Rock wool , phenolic foam ,combining the decoration material and insulation material into one board, thus featuring with effect of heat insulation ,energy saving, weathering resistance ,light weight ,sound proof. 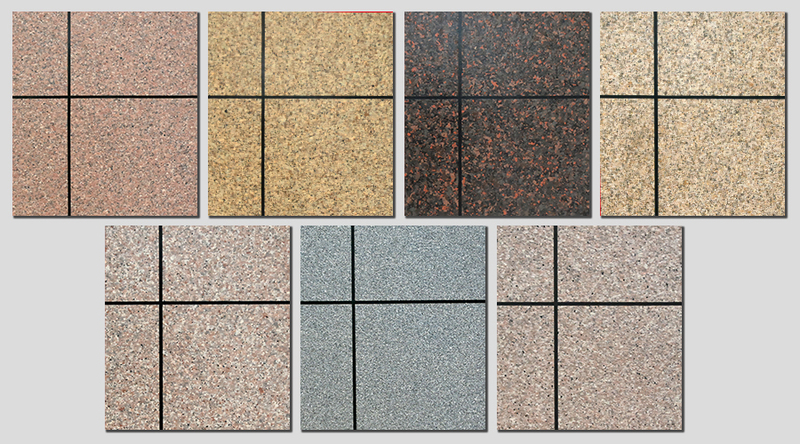 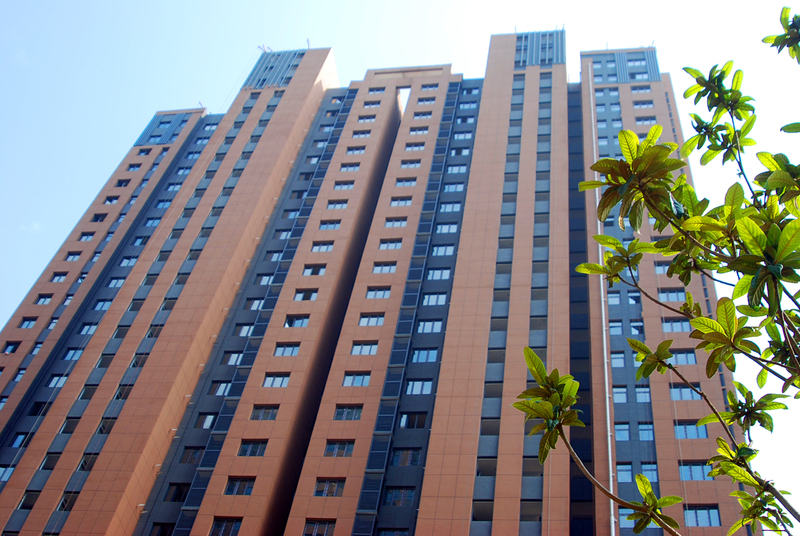 It is widely applied for villas, municipal projects, large residential estate and other large-scale office buildings.